The Executive Chairman of Kwara State Internal Revenue Service (KW-IRS) Dr Muritala Awodun had identified the need to strengthen the social contract between the Government and the people to enhance tax collection for the infrastructure development of the State. 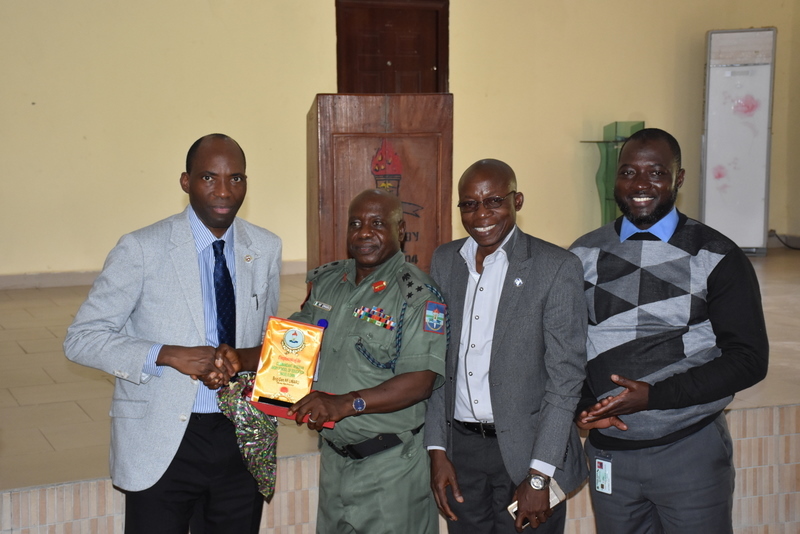 Dr Awodun made this known in a paper presentation titled ‘‘taxation, social relations and social contract’’ to the Military officers of Sobi Military cantonment at Sobi, Kwara State during an Executive Management course. 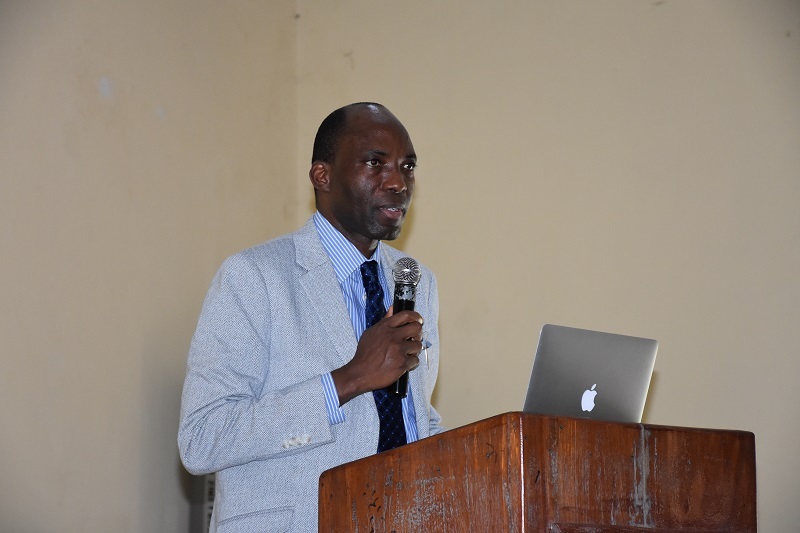 In his lecture, Dr Muritala Awodun explained the rudiments of tax administration by highlighting the difference between taxation and tax, objectives of tax, characteristics of tax and fundamentals of Internally Generated Revenue (IGR). He further explained that contrary to people’s opinion, principle of tax had been designed to make it fair and simple for taxpayers. He added that tax as defined, is not voluntary but a compulsory payment by all residents of a given state. The Executive Chairman defined social contract in political philosophy as an actual or hypothetical contract, or agreement between the people and the government, defining the rights and duties of each in the society and social relations as any relationship between one or more individuals in a society. He also said the Government needed the people as much as the people needed the Government and a responsible citizen must pay tax for the development of the society. 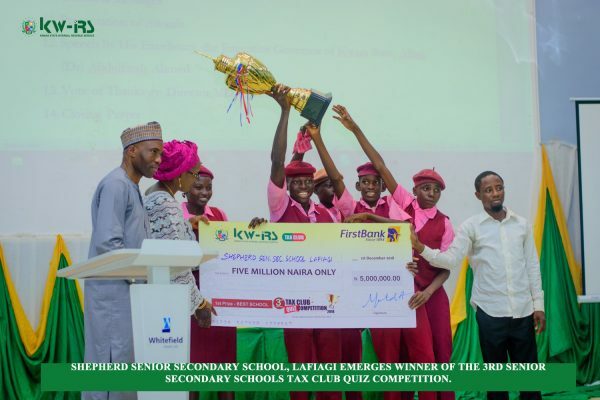 During the question and answer session, the KW-IRS Executive Chairman, responded to questions raised on Infrastructure Fund Kwara (IF-K) and integrity of his Staff that the IF-K model is transparent and structured to give Kwara State a face lift among all states in Nigeria and added that disciplinary actions are taken on any Staff who violates the core values of the Service. 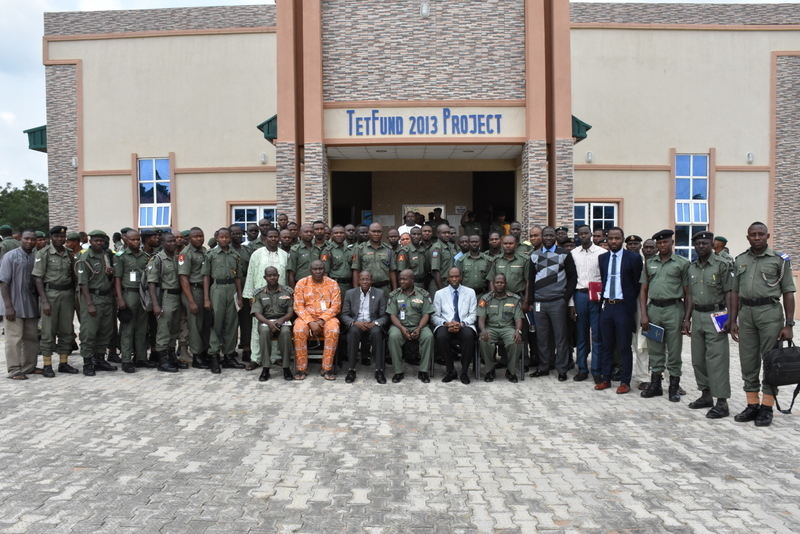 In his closing remarks, the commandant of Sobi Barracks, Brigadier- General N. F Umaru said the barrack community was part of the society and appealed for more Government impact. He also advocated that the Army should also support the Government by spreading the message of tax. He urged Kwarans to take tax payment serious because Government needs funds to meet the needs of the people. He warned that uniform men should desist from harassing tax officers in the course of performing their duties.